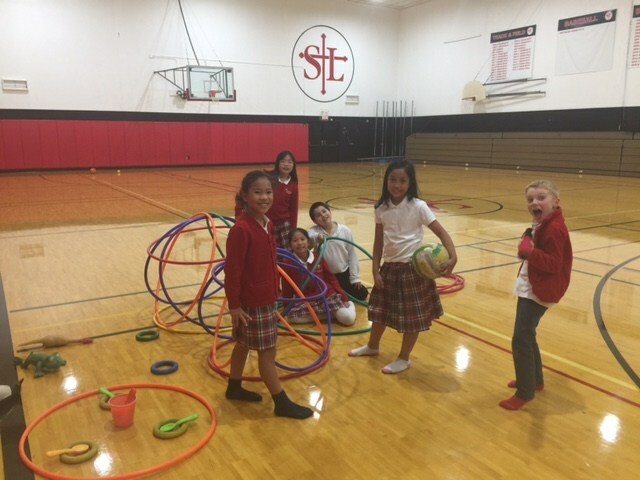 Welcome to St. Louise Parish School Kids’ Club! 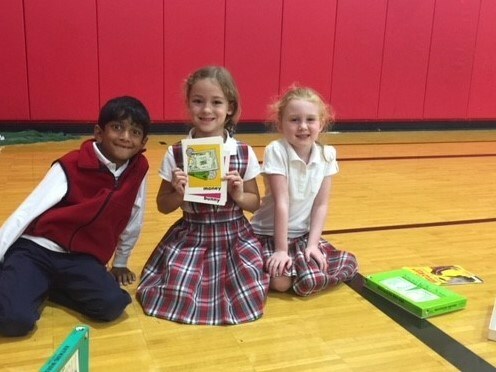 Registration for the 2019-2020 school year is open now. We would love you to join our Kids' Club family, so please ask us if you have any questions about the application process. We are happy to help in any way we can. 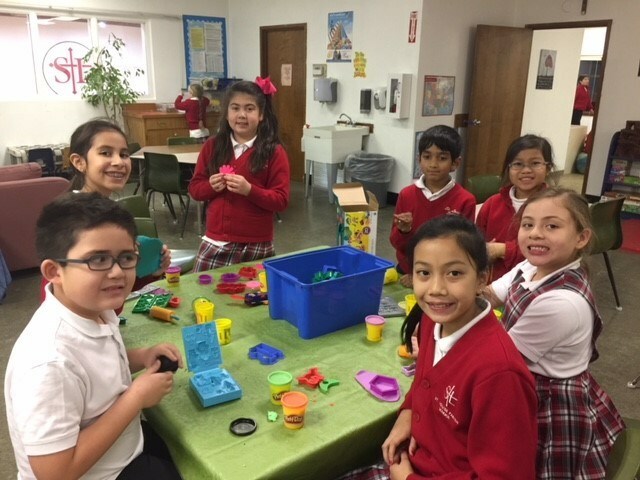 Kids’ Club is an on-site childcare for students attending St. Louise Parish School with the purpose of providing a safe, nurturing environment during before-school and after-school hours for children of working parents. Our goal is to ensure a smooth transition between the school day and the before-school and after-school program. 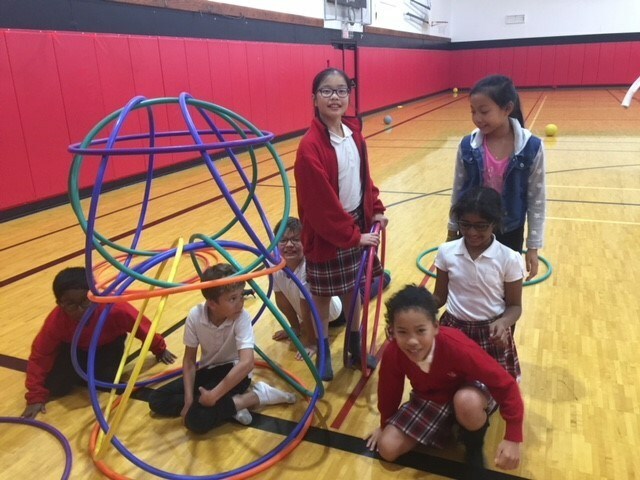 Activities are designed to spark academic interests, recreation, physical fitness and nurture social-emotional growth. We also provide the time, the place, and the assistance to ensure your children have enough time to complete their homework. 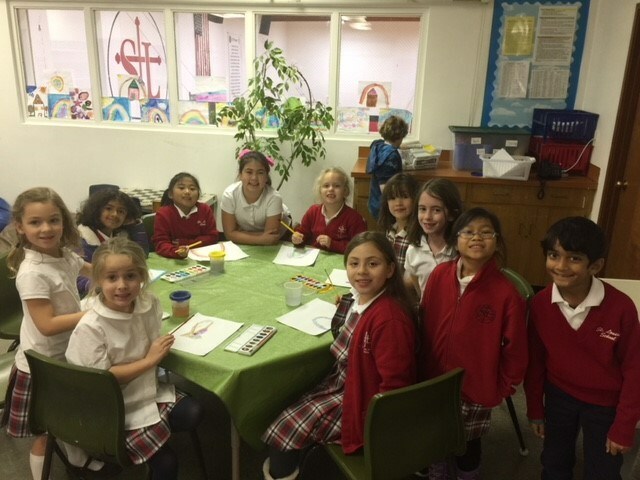 Kids’ Club is under the direction of the school, and follows the same policies and procedures of the school in regards to student behavior and parent expectations. 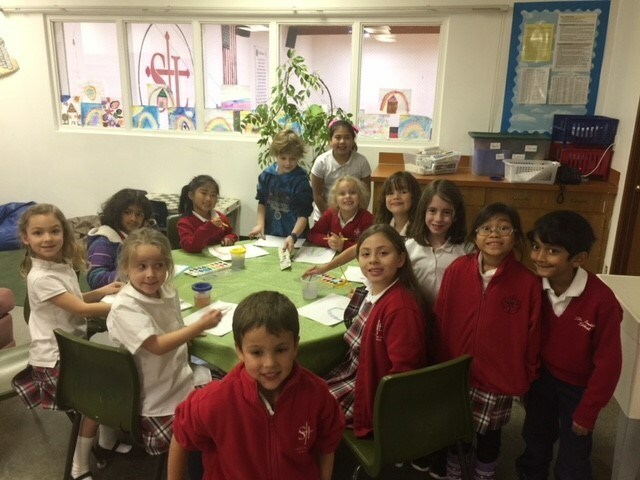 Our Kids’ Club program serves St. Louise Parish School students in grades K-6. 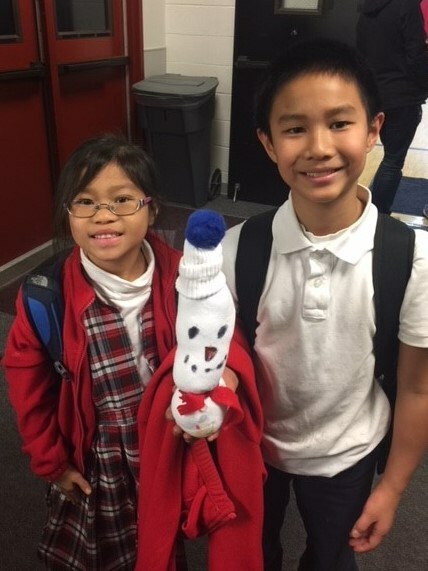 Seventh and eighth graders may enroll only if they have a younger sibling also enrolled in Kid’s Club. Pre-school students are not able to join the program. 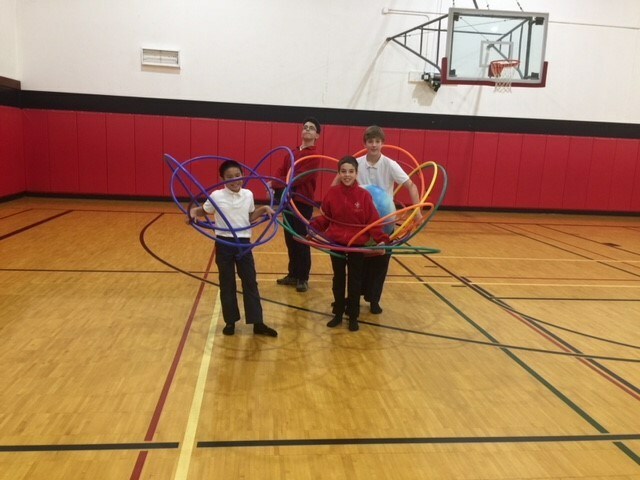 The hours of operation are before school from 7:00-8:15 a.m., and after school from 2:00-5:45 p.m. on Mondays; and 3:00-5:45 p.m. Tuesdays through Fridays in the Lavelle Center/Gymnasium. 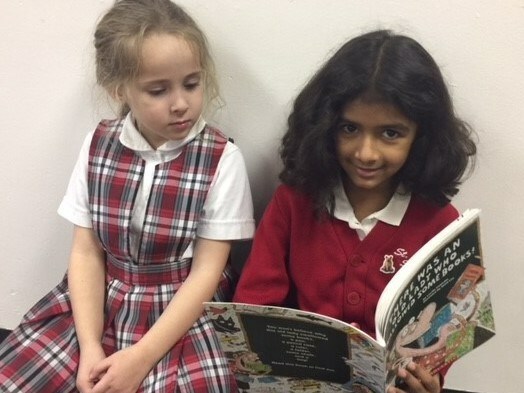 Homework/reading time for K - 3rd is offered from 4:20 p.m. - 4:50 p.m., Mondays - Thursdays. 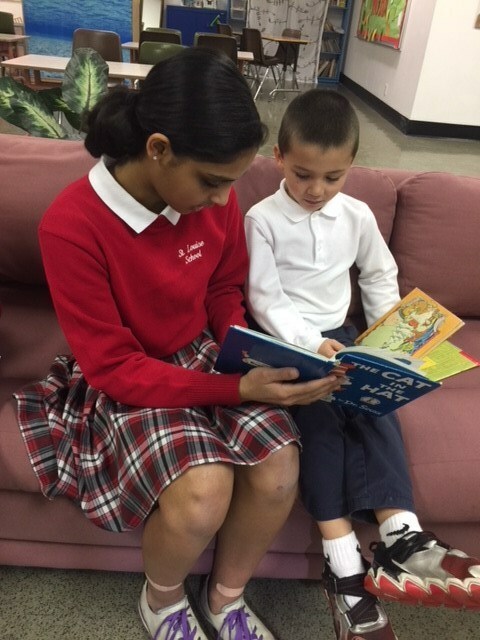 Homework Club for 4th - 8th graders is offered from 3:45 p.m. - 4:45 p.m. Mondays - Thursdays. This is a school teacher-supervised time after school for students to work on homework in a quiet atmosphere for 60 minutes. Mondays and Tuesdays with Mr. Glaser in his 6th grade classroom. Wednesday and Thursdays with Mrs. Williams in her 8th grade classroom. 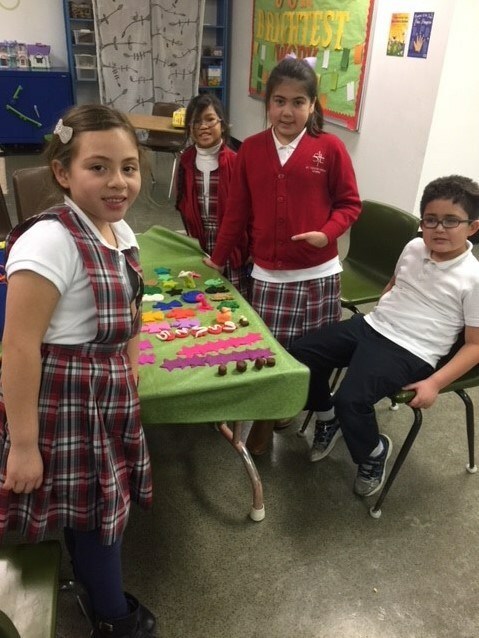 Through hands-on activities, children improve both their cognitive and social emotional skills. 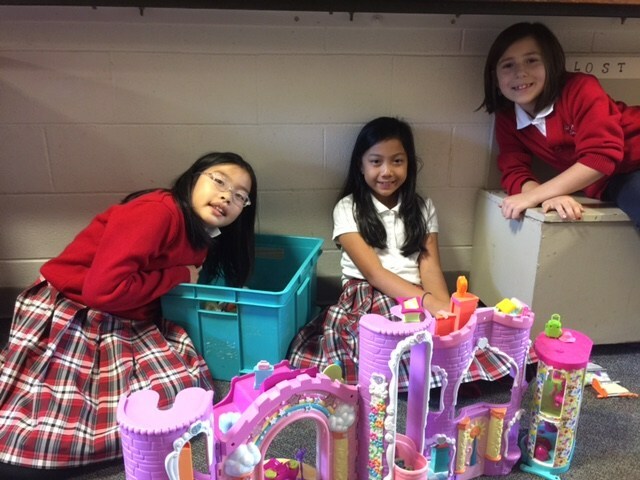 Children work in concrete ways to build structures that can be used as houses and for other pretend purposes. 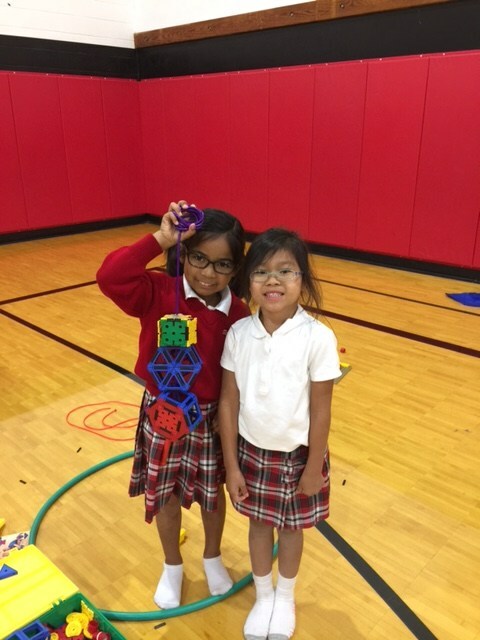 The need to plan, collaborate, and problem solve with others helps to build children's social skills. In dramatic play children learn to assign and take roles from each other. 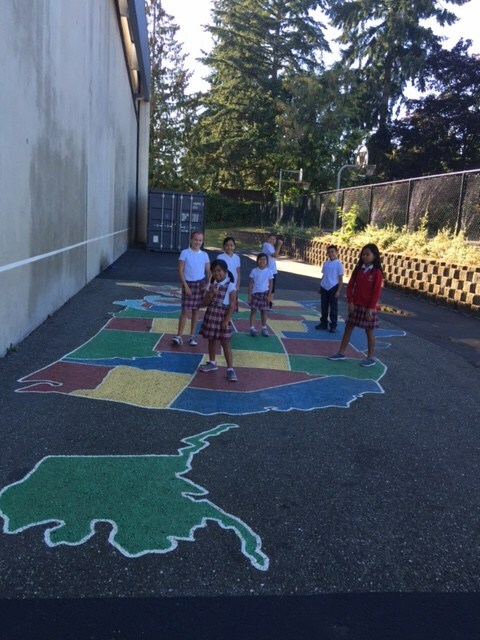 Learning about the states through large motor activites.